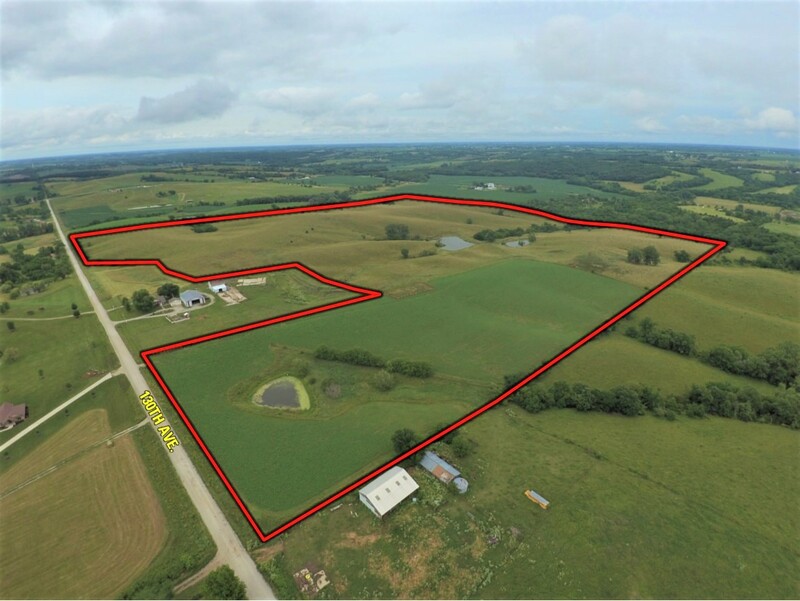 Offering 132.61 acre m/l hay/pasture farm with 105.25 acres considered FSA tillable located just off of highway G76 on 130th Avenue in southern Warren County. 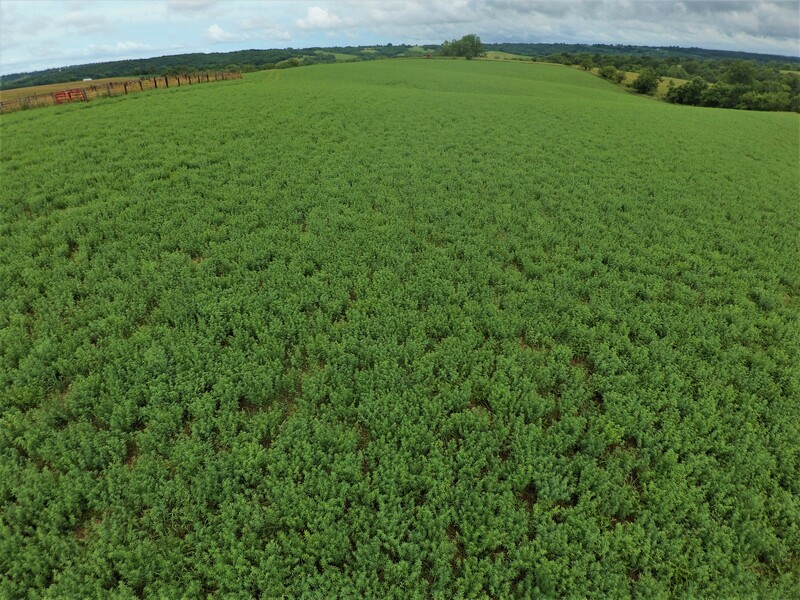 The farm currently has 12.70 acres planted to alfalfa hay and the remainder of the farm is in improved pasture. 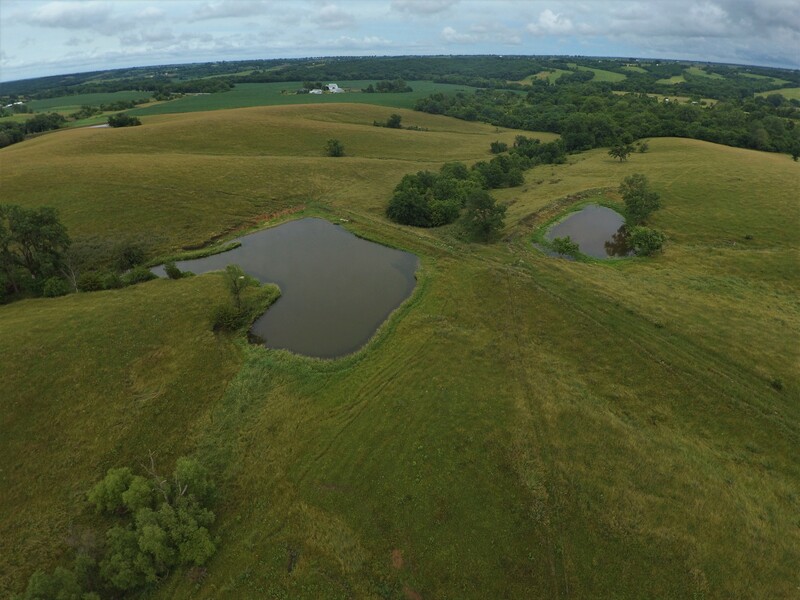 If you are looking for a place to build, this farm has some amazing views and rural water and electric are at the road. 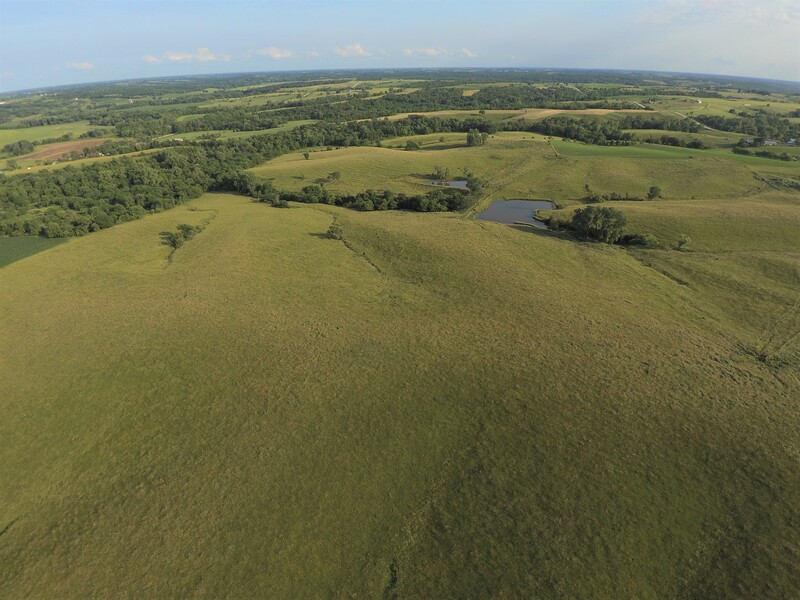 If you are needing pasture, this farm is open and ready for 2018. 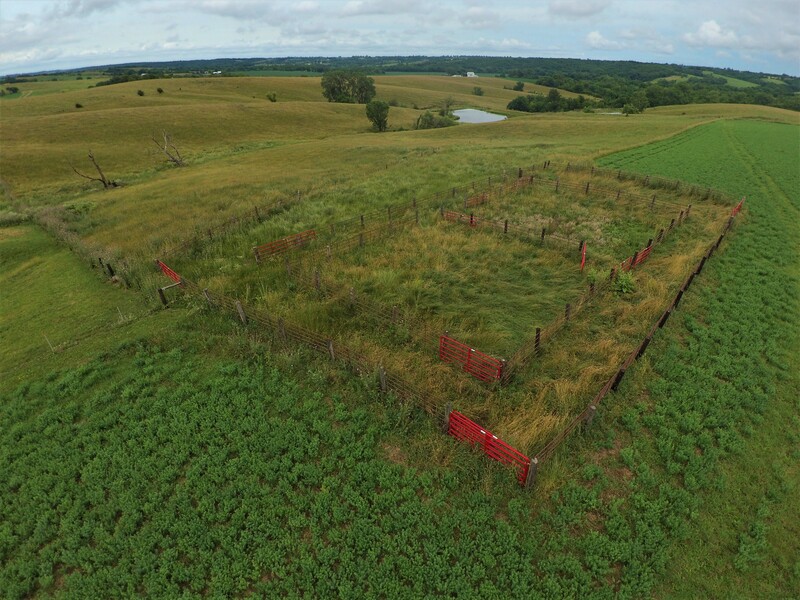 The farm also includes cross fences for rotational grazing and a continuous fence corral system in excellent shape. 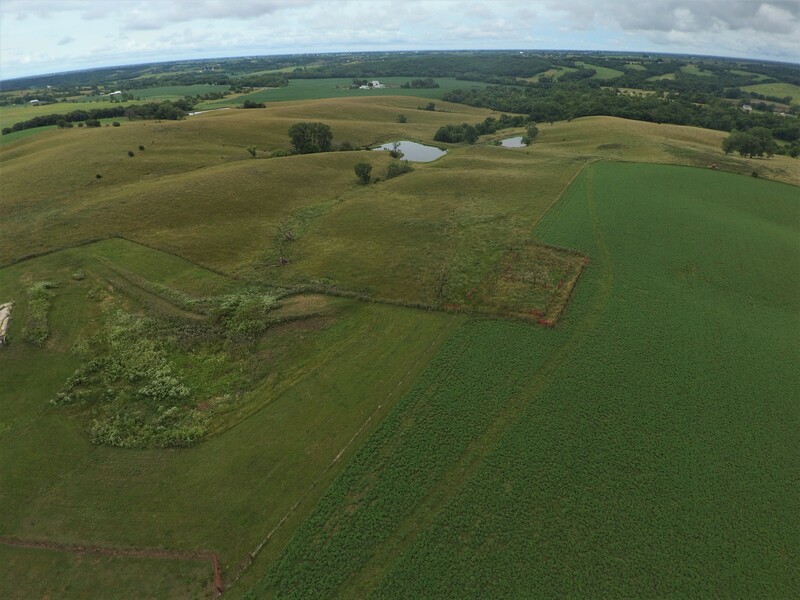 Additional 144.65 acres available diagonally west from property. 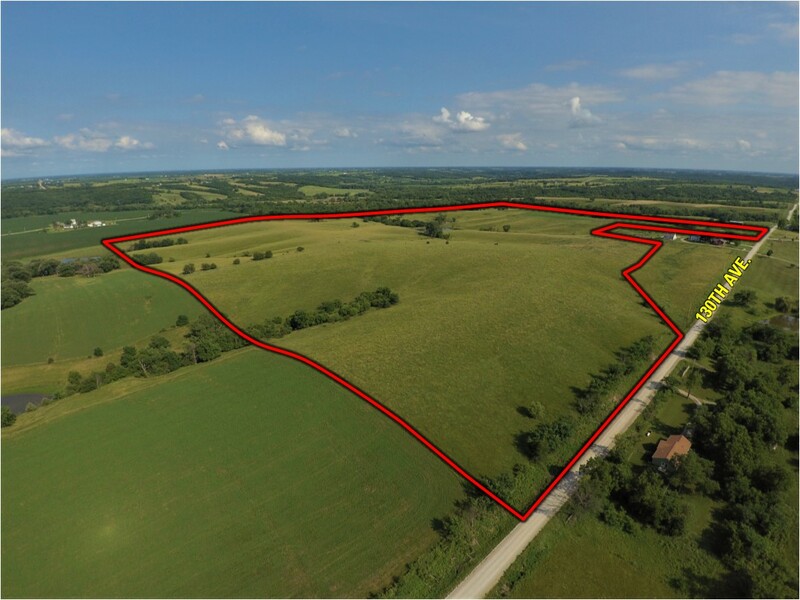 132.61 acres described as the SW 1/4 of Section 30 Township 74 North Range 23 West except parcel F all in Warren County Iowa. Exact legal to be taken from the abstract. 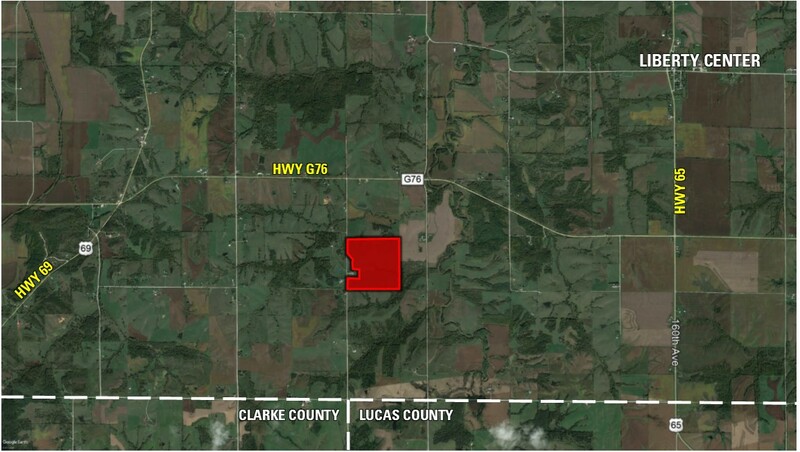 From Indianola travel South on Highway 65/69 and stay on Highway 69 for approximately 12 miles to Highway G76. Then turn East onto Highway G76 and continue for 2 miles to 130th Ave. and turn South. 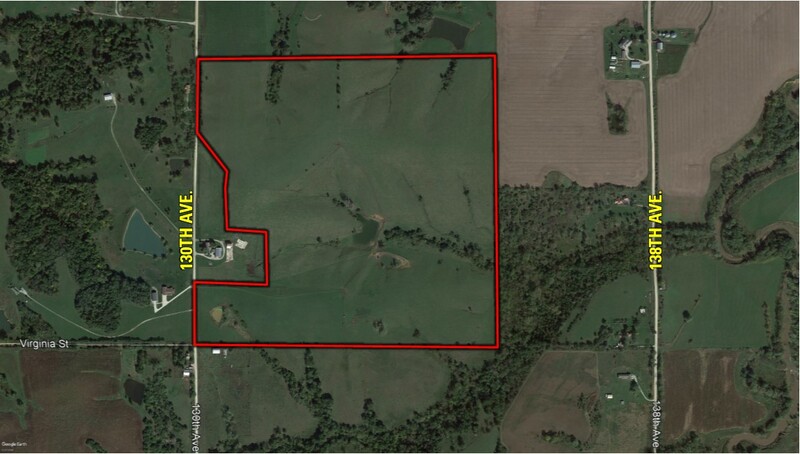 Travel a 1/2 mile on 130th Ave. to the Northwest corner of the farm on the East side of the road.